The worst thing about being attacked by a tiger attack survivor is to live with scars that are left after the horrible event. What follows that is an event of bullying by the people who completely doesn’t understand the situation and make the life of the victim more miserable. Tiger attack is regarded as one of the worst animal attacks. Although it’s completely prohibited to go in any wild forest without proper guidance but some people earn the livelihood by risking their life and working in the forests. 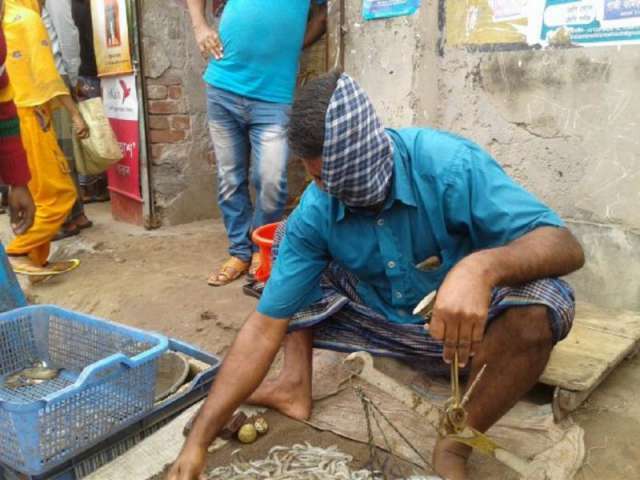 One such man is Hashmot Ali from Bangladesh who resides near the Sunderbans. 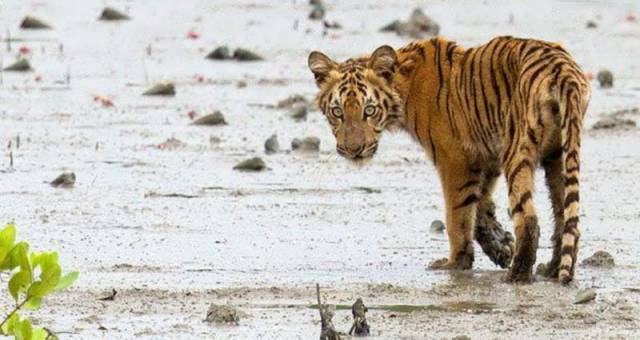 For all of those who don’t know about Sunderbans, it is world-famous for its variety of tigers. 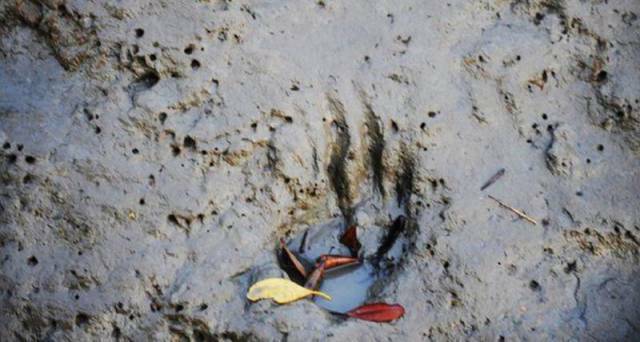 It is also famous for its horrifying tales of Tiger attacks. Hashmot Ali experienced the wrath of one such deadliest Tiger attack but surviving the attack made his life more miserable. As he reminds that horrifying night when he was sleeping on a boat docked in a forest canal. Suddenly a tiger appeared behind him and before Ali came to his senses, the animal dragged its claws across his face, completely disfiguring his face. Feeling the pain, he screamed waking his friends which finally scared the wild animal after the man came with the boat paddles. The fellow fishermen took him to the nearest hospital which was 6 hours from the place of incident. Upon arrival, Doctors did their best to save Ali’s life and gave him treatment but the damage was done. 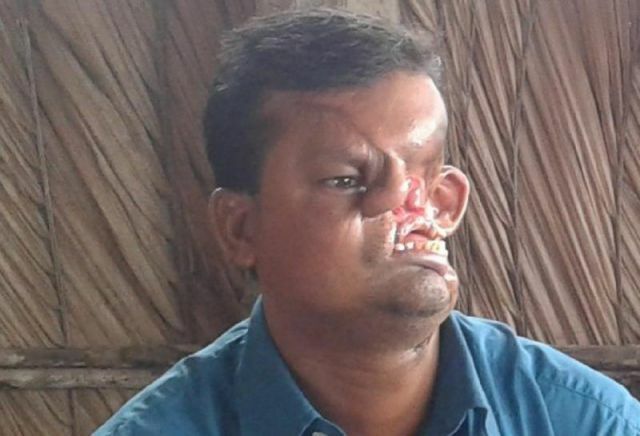 He was left with a disfigured face and he became the subject of the jokes since that day. Some people became so scared that they ran after seeing his face. Now, he has to cover her face with a handkerchief to save himself from embarrassment. Although he survived the attack but it left him with a disfigured face. The father-of-three is worried that his face will be a major hindrance in his daughter marriage. Ali is hoping to get a plastic surgery one day. 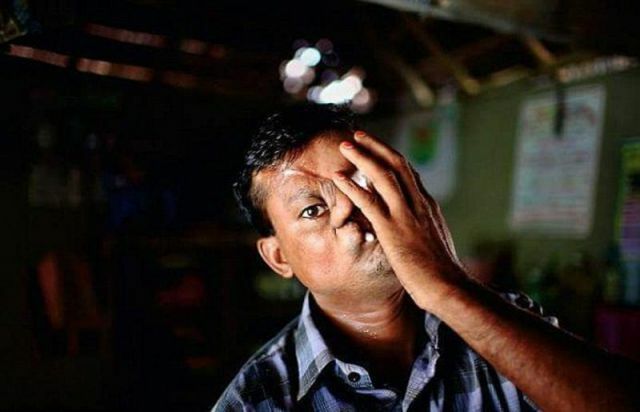 After two decades, this tiger attack survivor has gathered enough courage to show his face to the general public and we believe, he’s one hell of a courageous man to do so. It needs guts to live a life with dignity after the horrifying event that has changed Ali’s life. But, he has fought against all the odds in hope of a better life. Also, read: Kaitlyn Smith’s Weight Loss Journey Will Inspire You To Hit The Gym Right Now. If you like his positivity, then share this encouraging story of this Tiger attack survivor with your loved ones.